How to incorporate cotton candy into your next event. - Believe in the Magic! How to incorporate cotton candy into your next event. Cotton Candy Sparks nostalgia for the young at heart. Why not spin a little more fun into your next party? Cotton Candy filled wine glasses, mason jars, and champagne glasses are an elegant touch to any garden party, bridal shower, birthday, or wedding. 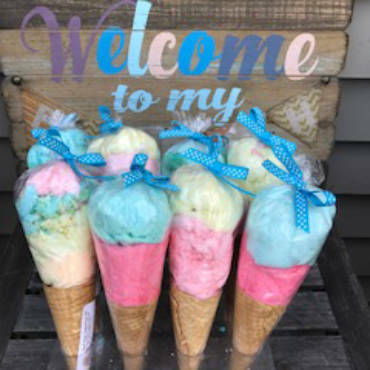 Cotton Candy party favors are a nice addition to any candy bar or dessert table. cotton candy ice cream cones, themed cups, or bags of cotton candy make the perfect favor or addition to a good bag. 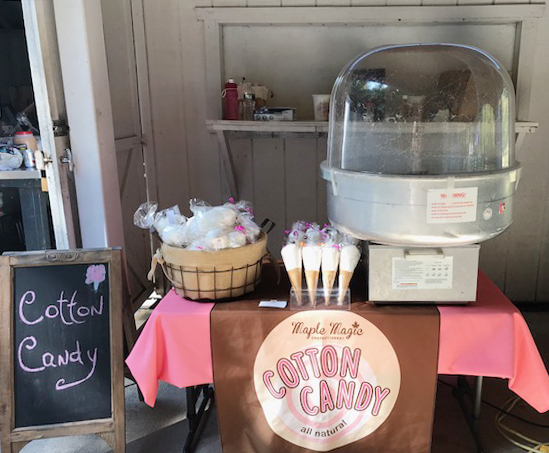 We also can spin unlimited cotton candy at your next event with a choice of four flavors. Reeves Reed Arboretum Daffodil Day! 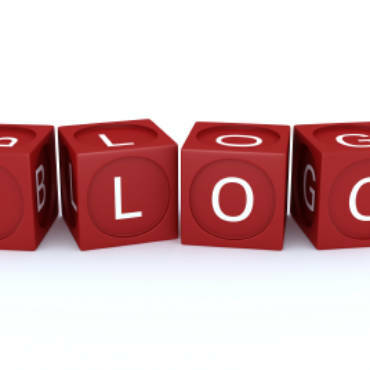 Our Website is Open 24 Hours a Day!